“Ha! This is Highbury Corner, is it? How different from what it was a few years ago. This evidently is going to be Birkenhead’s shopping centre – not the Post Office end as one would have judged a few years ago.” Much of the development of Highbury as a shopping centre has been credited to W.H Payne, a local man with a foresight that many people of the day perhaps lacked. 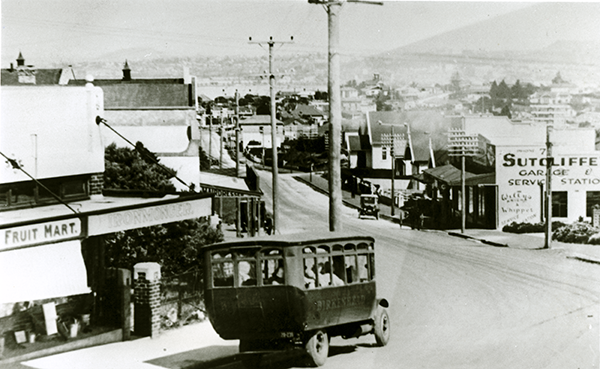 The photo shows a bus passing through the corner, c.1928.